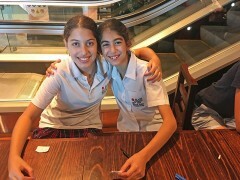 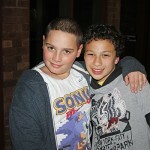 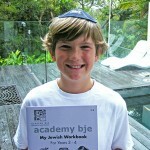 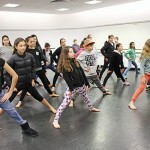 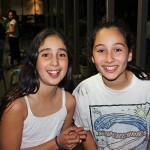 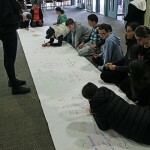 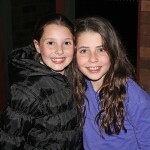 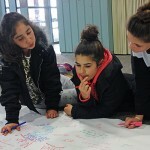 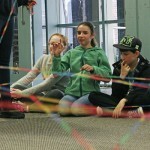 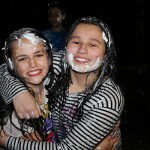 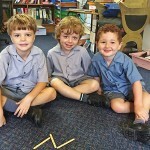 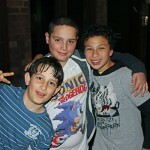 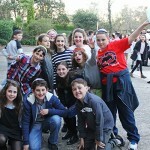 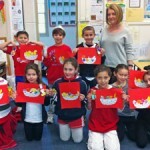 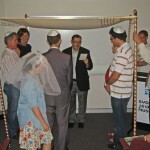 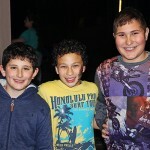 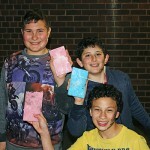 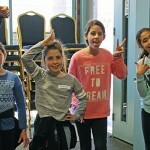 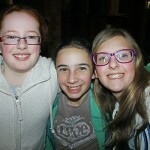 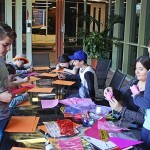 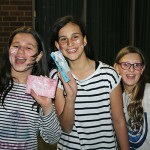 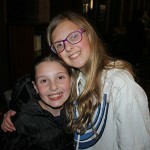 BJE in conjunction with Maccabi recently held its inaugural Breakout Retreat for Year 6 students. 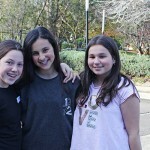 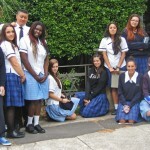 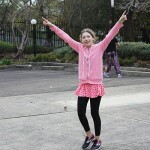 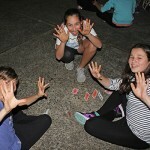 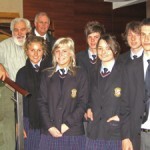 Held on Sydney’s leafy North Shore and attended by 42 students from a number of schools, the Retreat was a raging success with not only the students but also their parents. 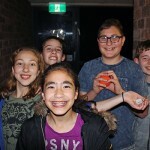 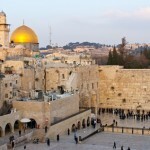 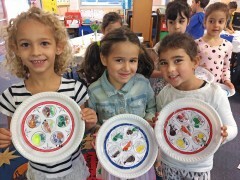 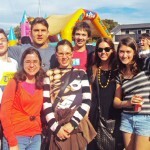 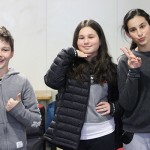 The varied programme included activities such as an Israeli Defense Force programme in which students rescued Bibi Netanyahu from abducting aliens, and the biggest hit of the weekend – a murder mystery programme. 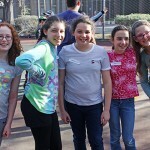 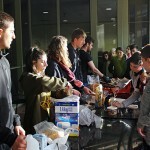 Parents enthusiastically praised the Retreat and the opportunities it created for students to meet and form friendships with Jewish students from other schools. 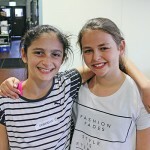 This flowed on to students feeling more confident about starting at new schools next year when they transition to high school, and also more willing to attend youth movement camps with their new-found friends.